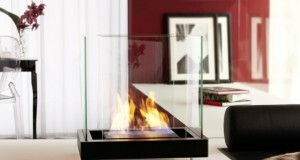 Beautiful bio fire put in the frame looks like an impressive painting. 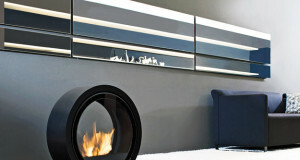 This exceptional design is created by Brandoni. 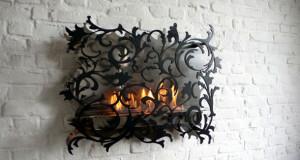 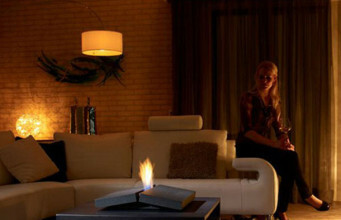 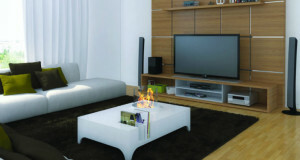 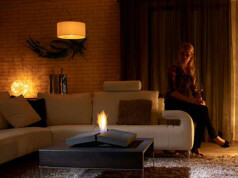 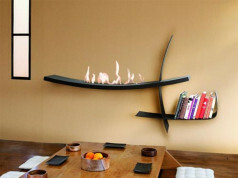 The Bronpi company created an original and uncommon ethanol fireplace that is in the shape of a big red eye. 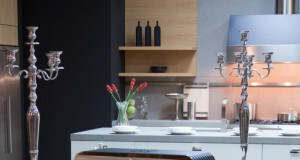 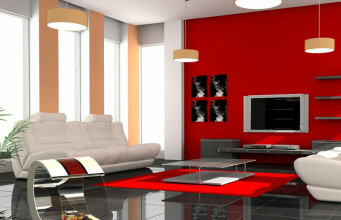 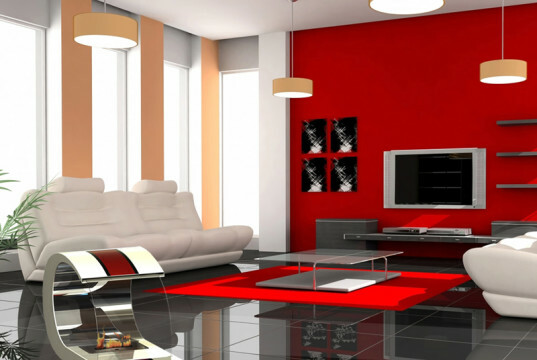 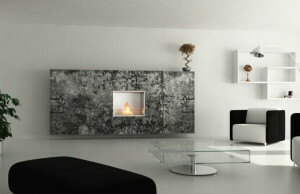 GrammFire has prepared a perfect project for those, who adore elegant and luxurious design solutions. 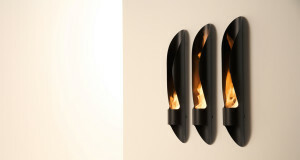 Those, who love floral motifs, will certainly appreciate this aesthetically pleasing design by Sylwia and Lucas Redwitz. 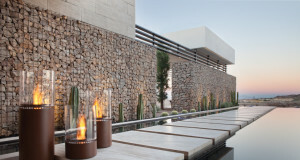 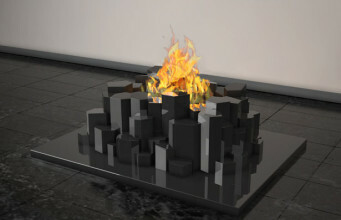 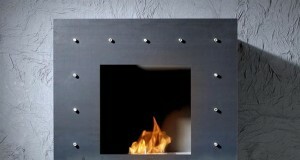 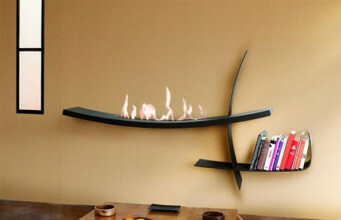 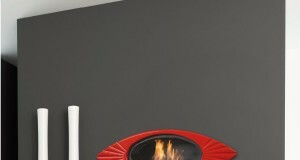 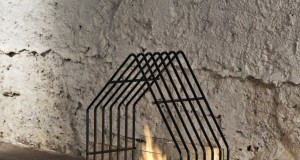 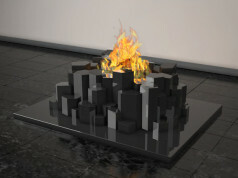 Hi-Fire design by Altro Fuoco is a modern biofuel fireplace that has an unique function – it can be rotated 360 degrees.